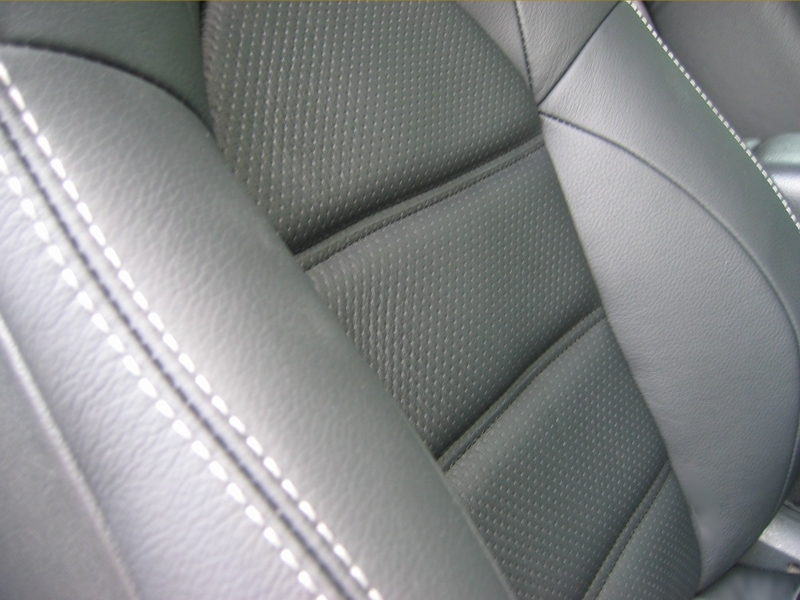 Parchment leather re-trim with contrasting stitching. 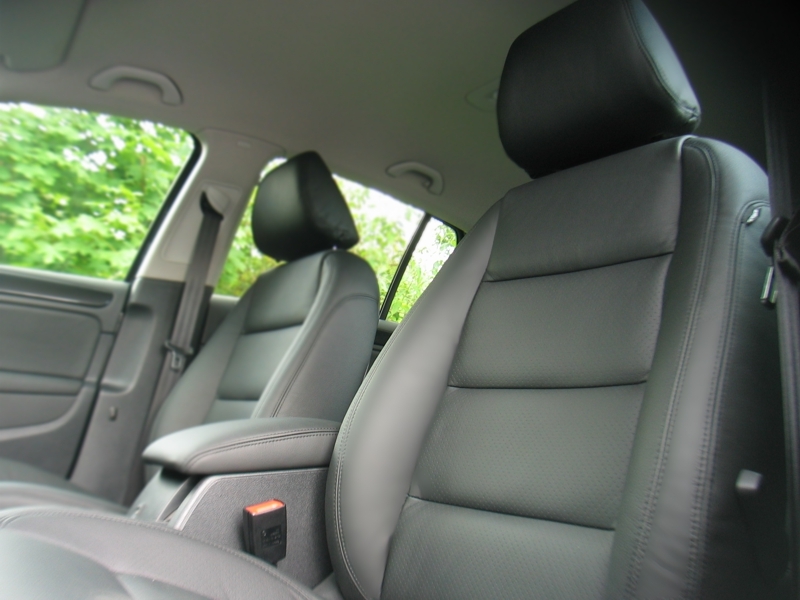 Anthracite leather re-trim with matching pvc borders. 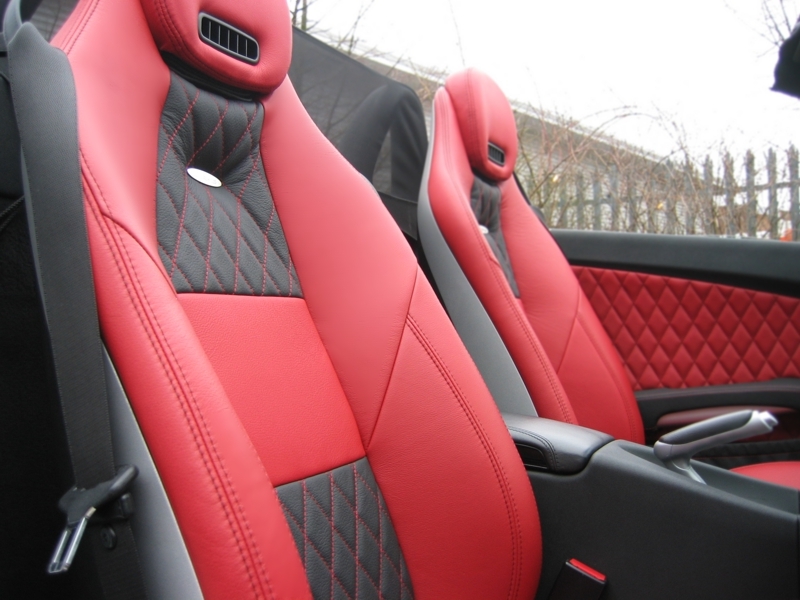 Black leather re-trim in Sportiva/Veloce styling with red contrasting stitching. 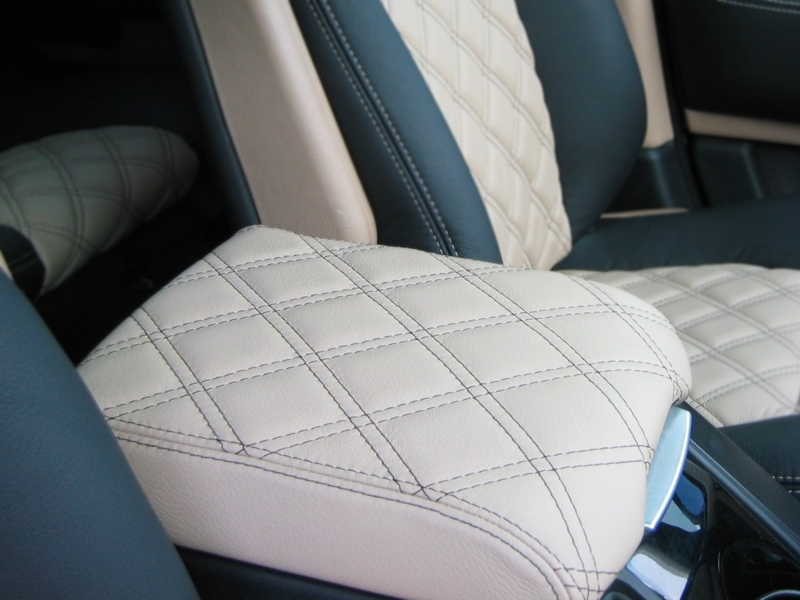 Parchment leather re-trim with contrasting stitching and embroidery. 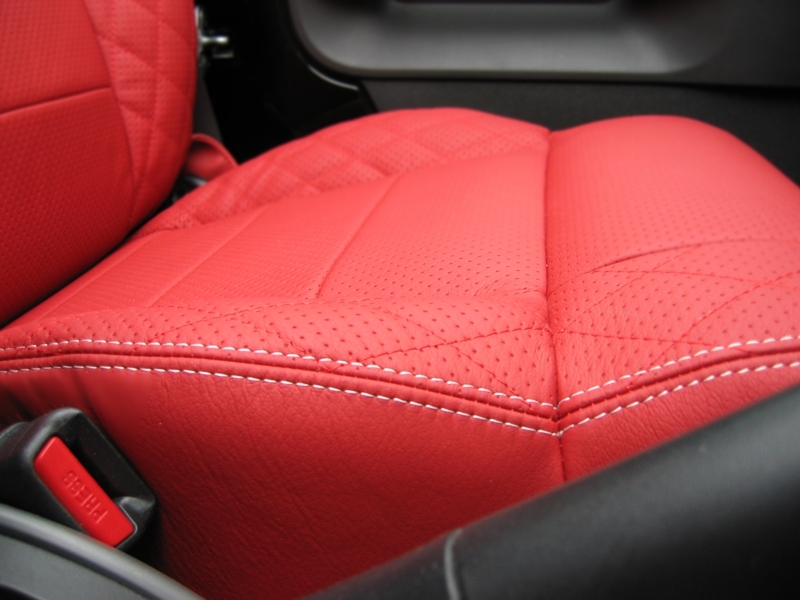 Red leather with contrasting white stitching. 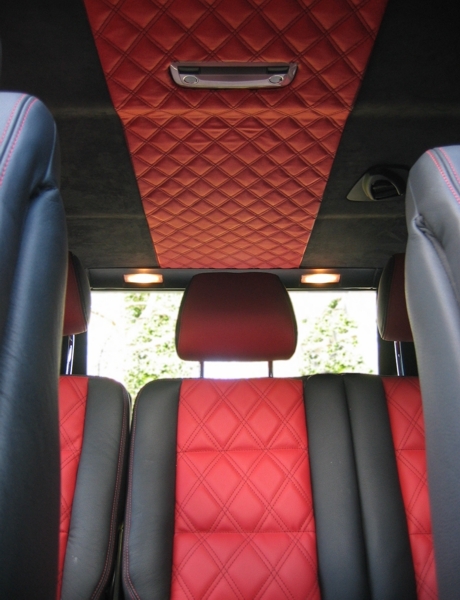 Side bolsters in perforated leather with diamond stitching. 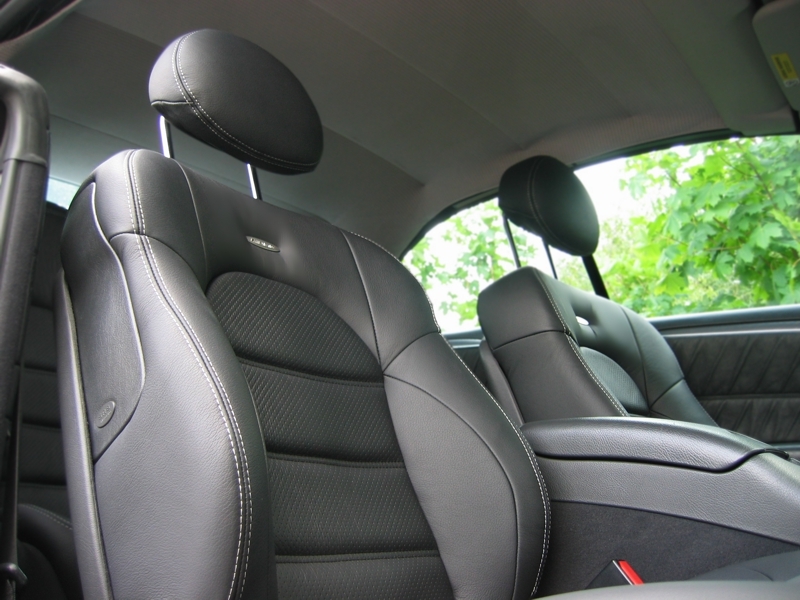 Black plain and perforated leather with contrasting stitching, customised to AMG 63 style. 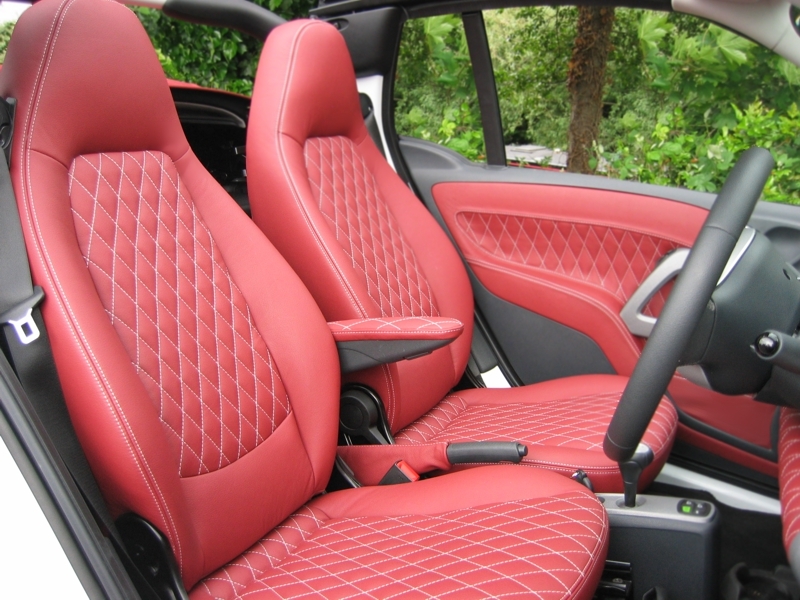 Black and red leather with contrasting stitching and diamond panels in the centre. 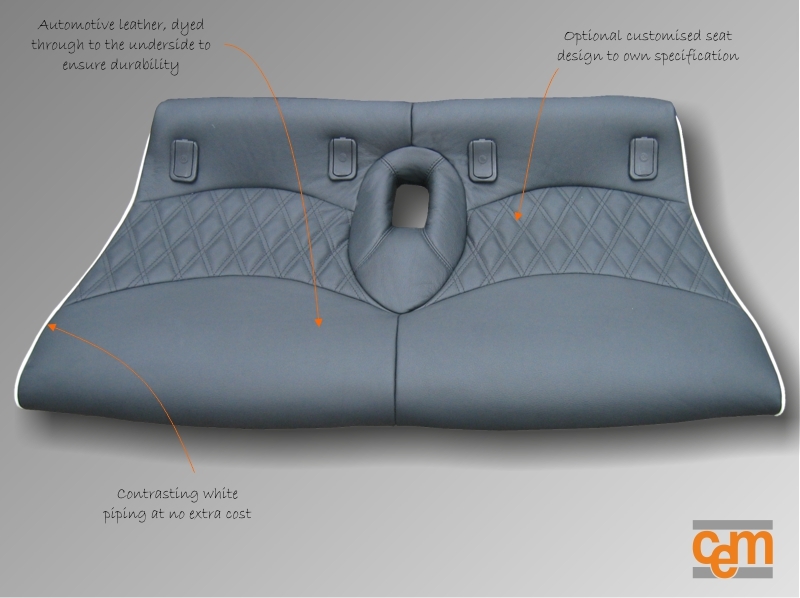 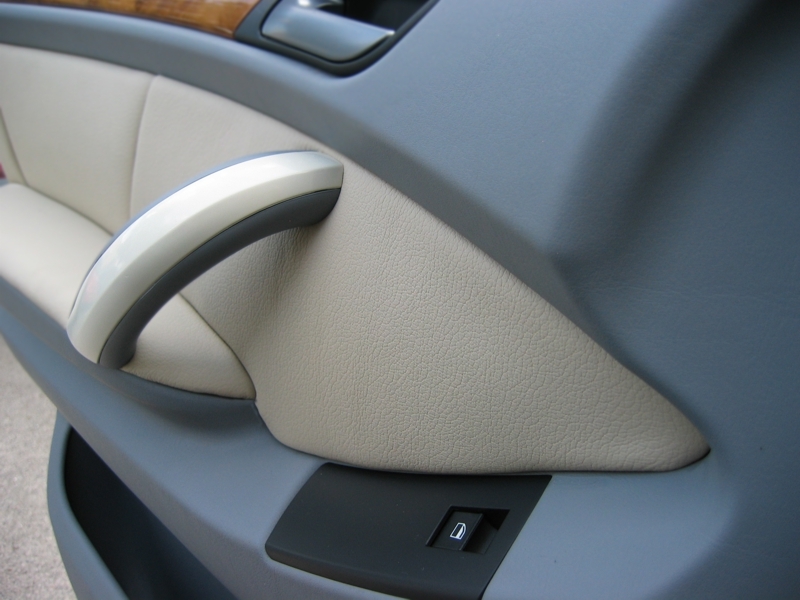 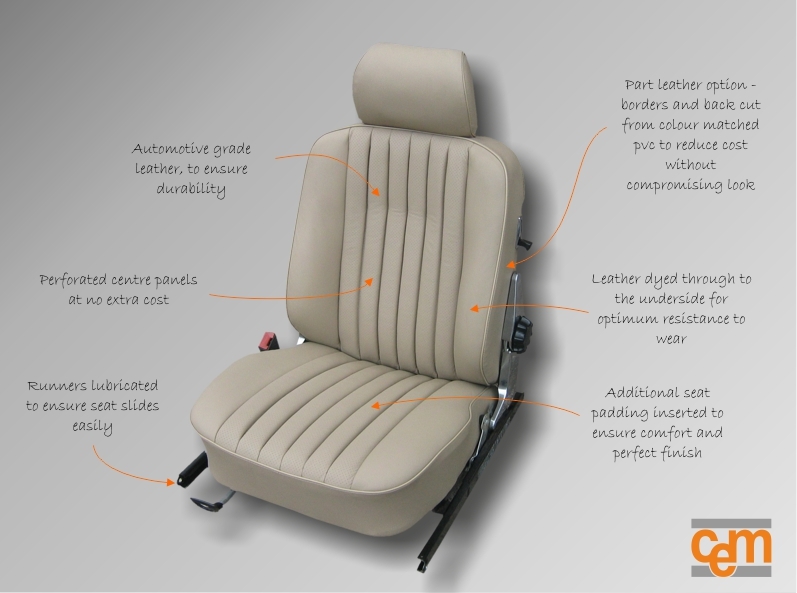 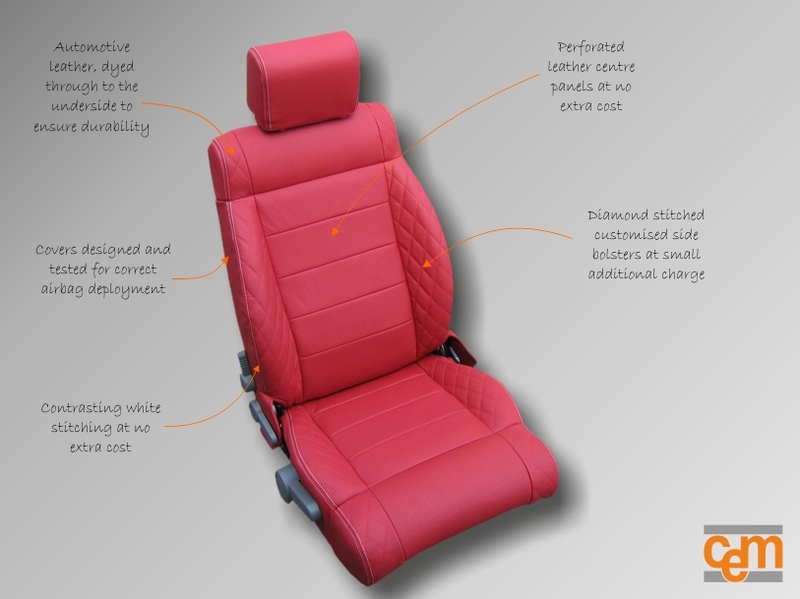 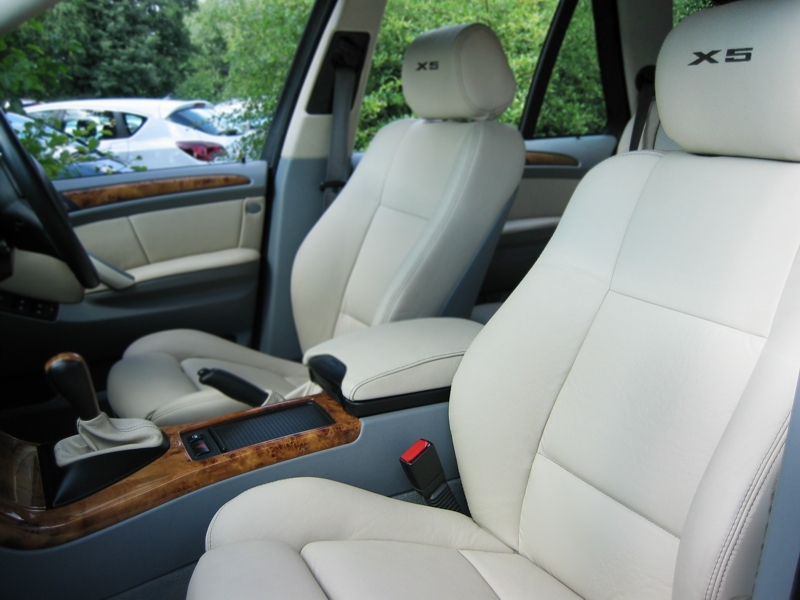 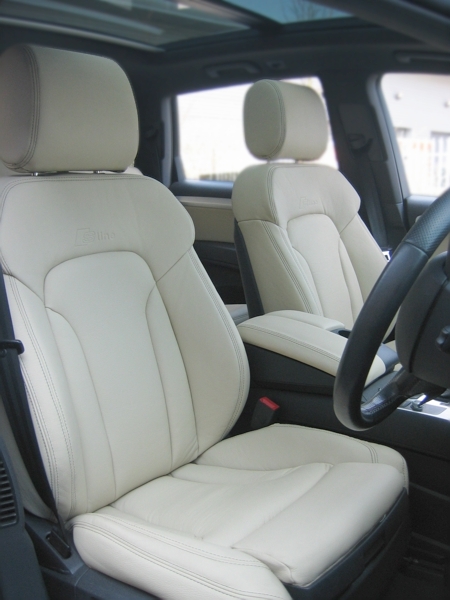 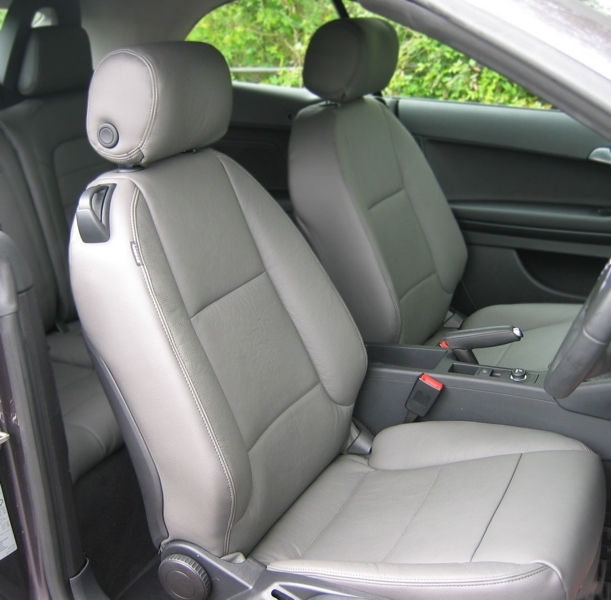 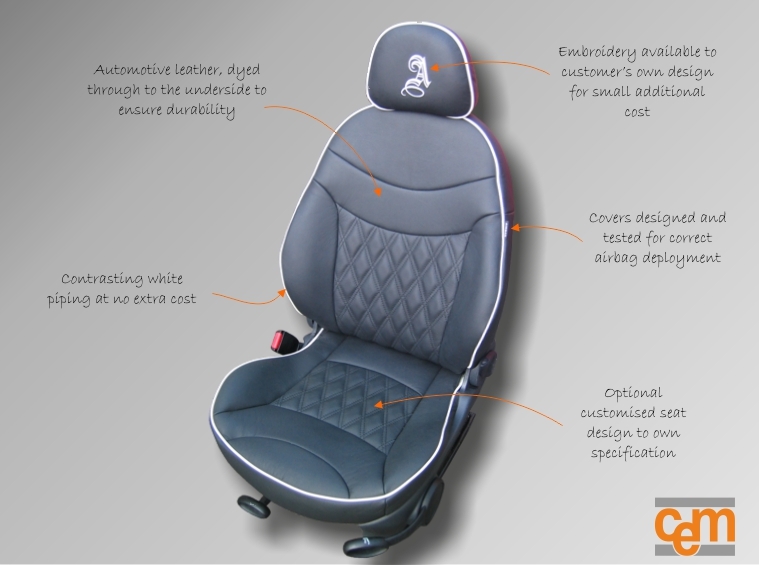 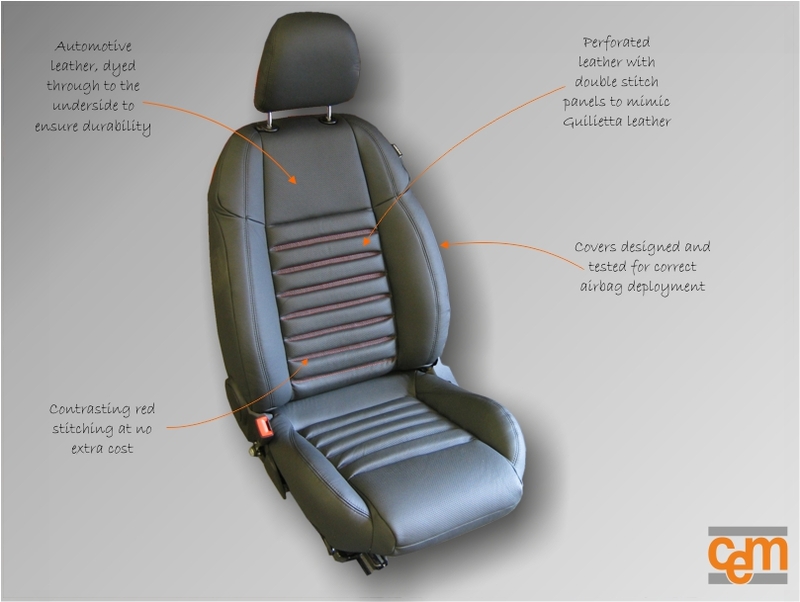 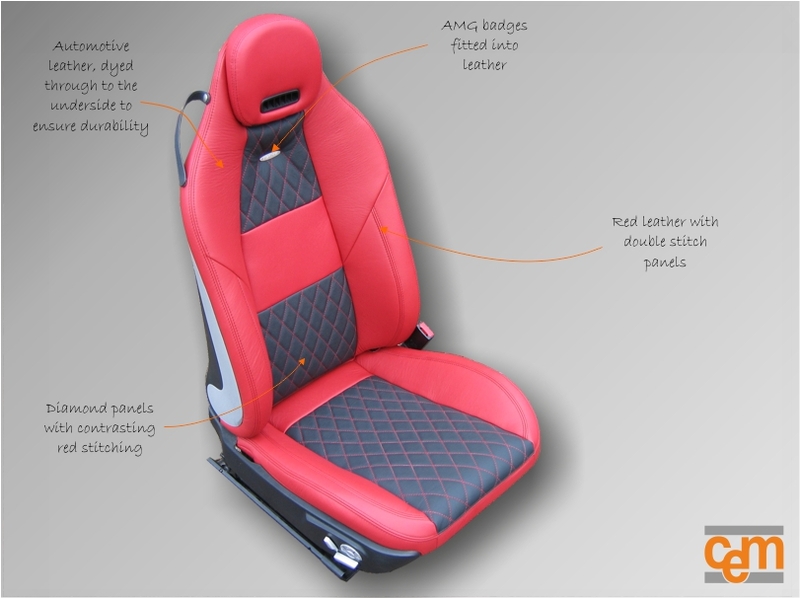 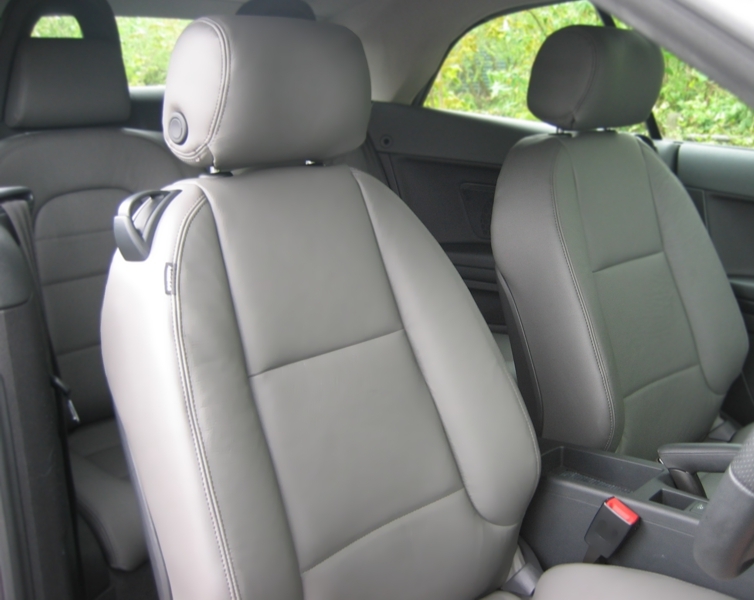 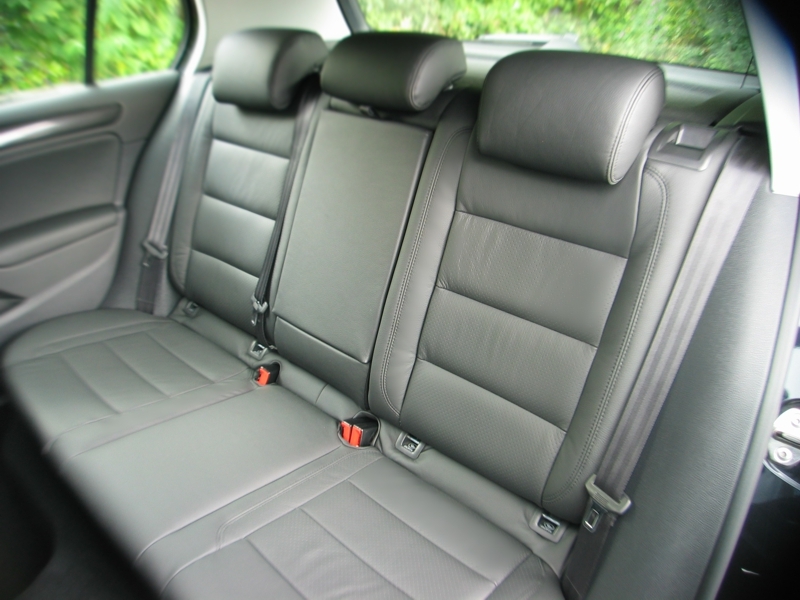 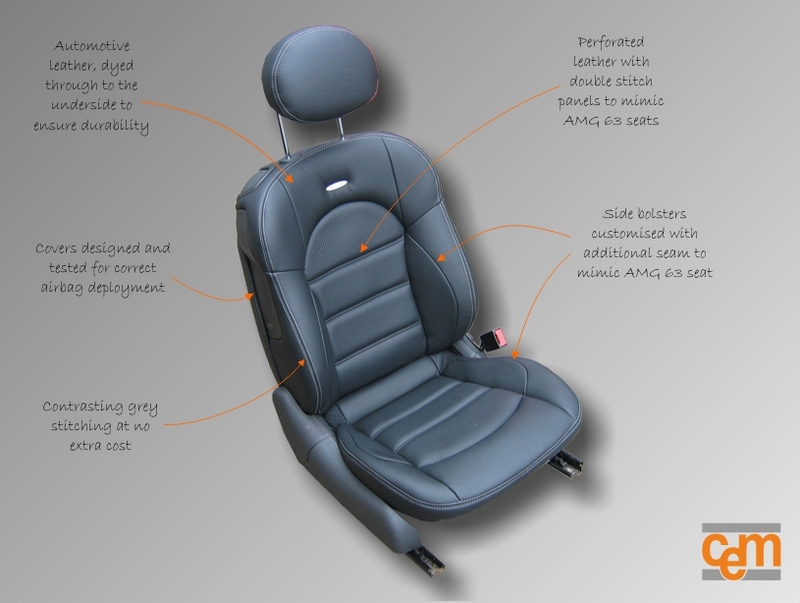 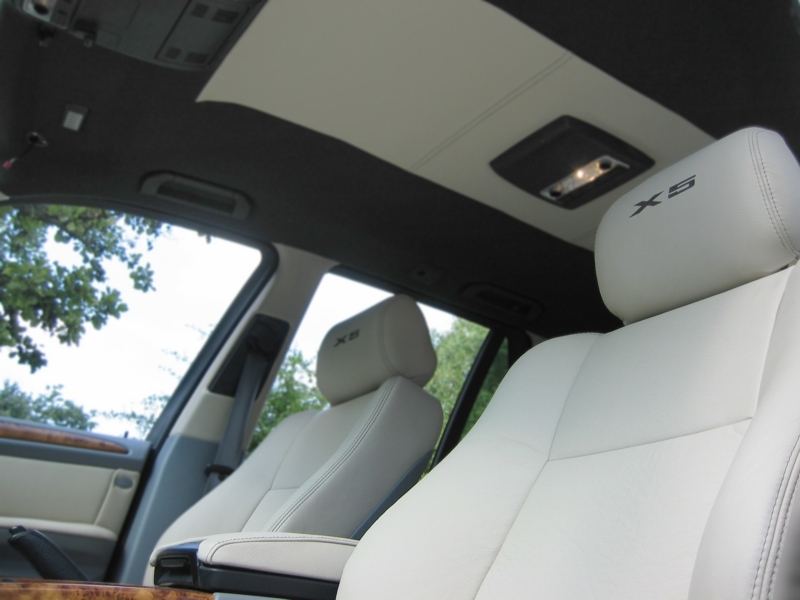 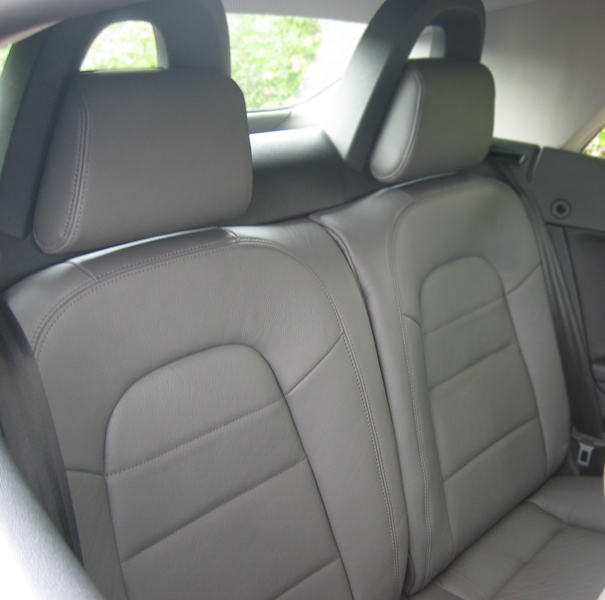 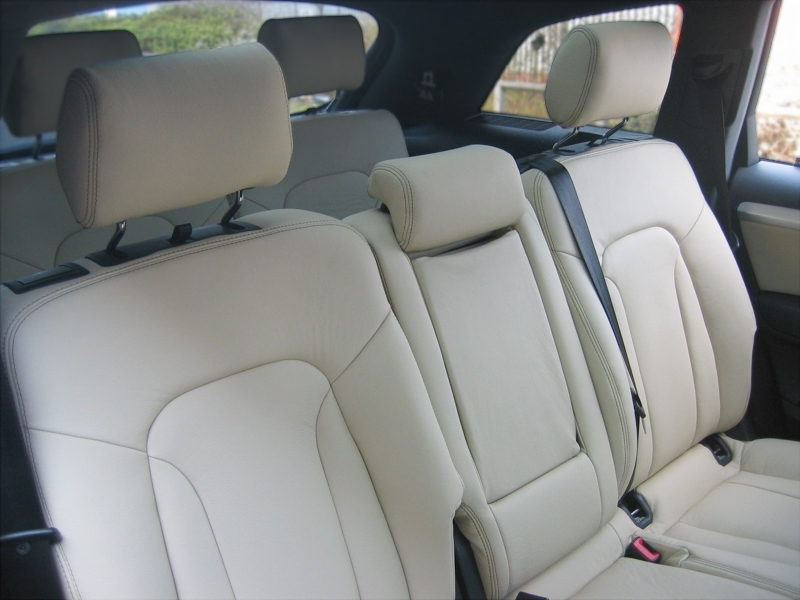 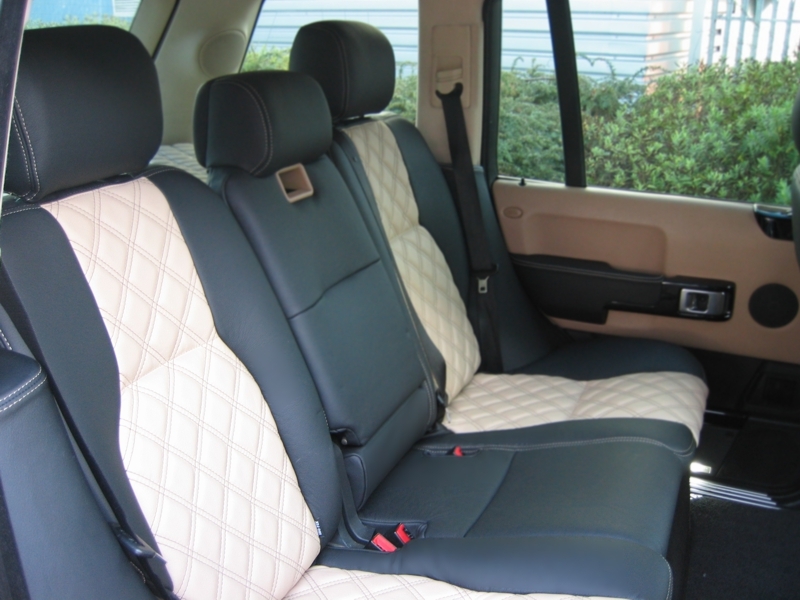 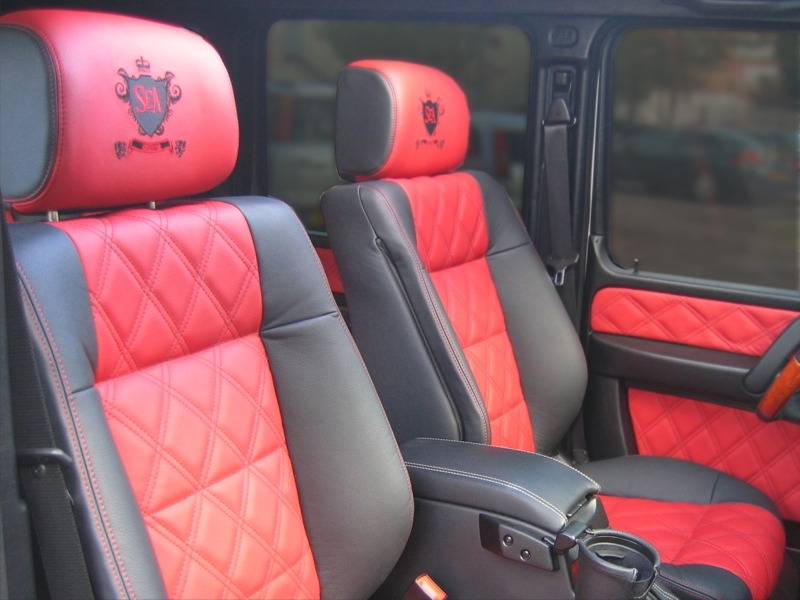 Five seats, headlining panel and door panels in diamond leather. 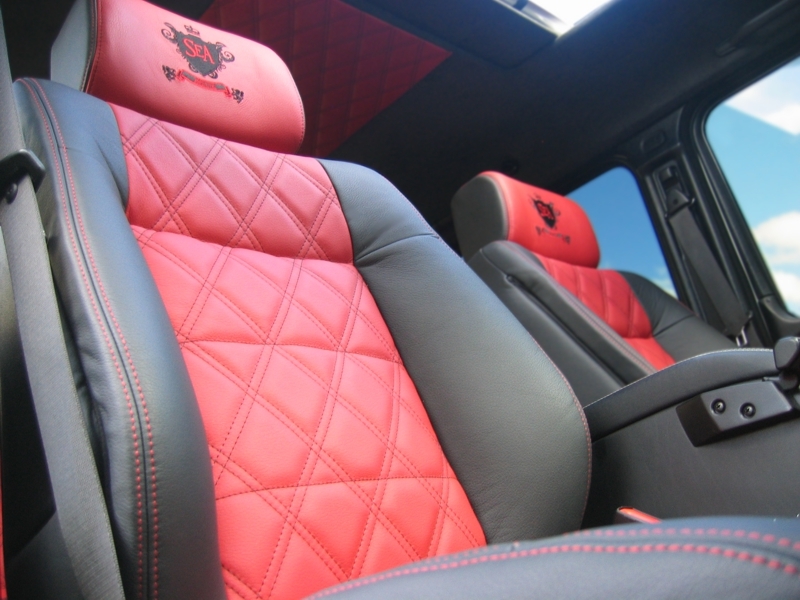 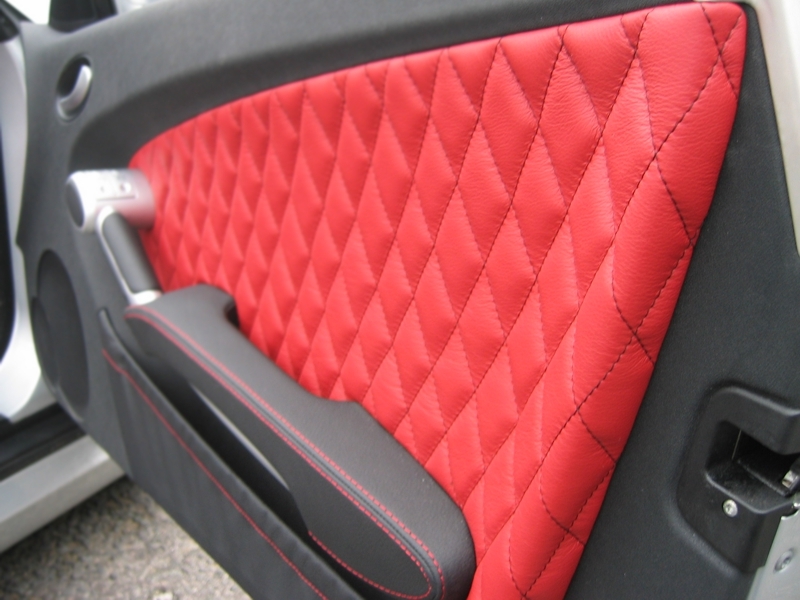 Black and red plain leather with diamond stitching, customised to owners specification. 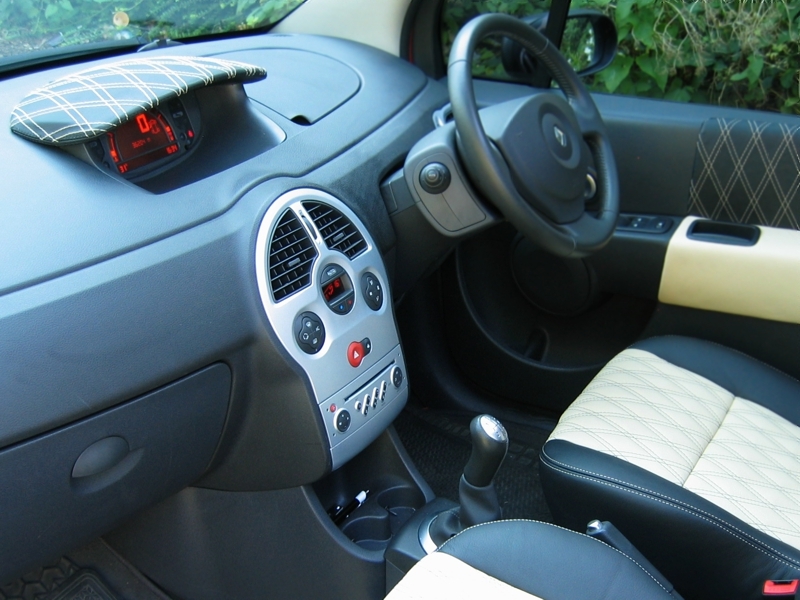 Two seats, door panels and gearstick gaiter. 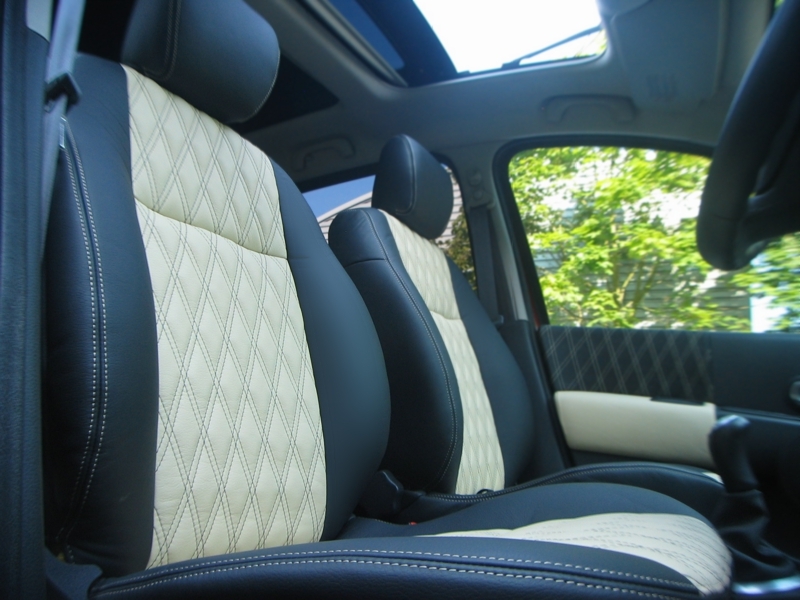 Black and parchment leather with contrasting stitching and diamond panels in the centre. 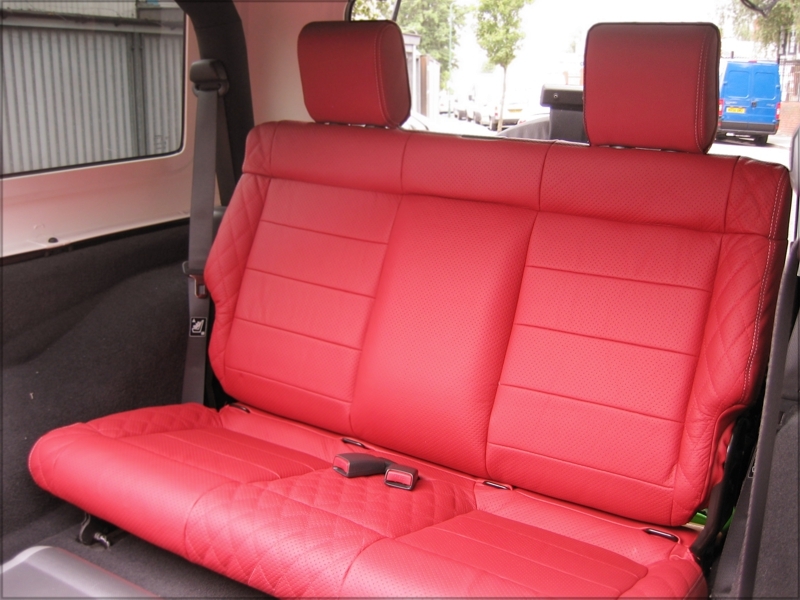 All seats, door panels and dash surround re-trimmed. 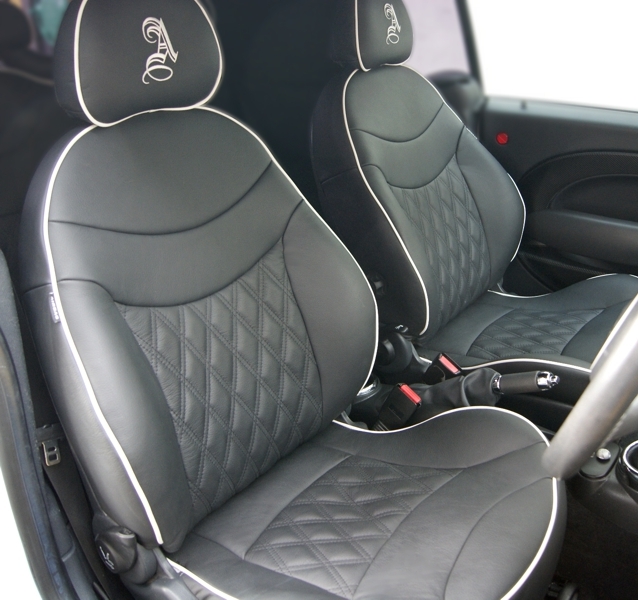 Black and parchment leather with contrasting stitching and diamond panels in the centre. 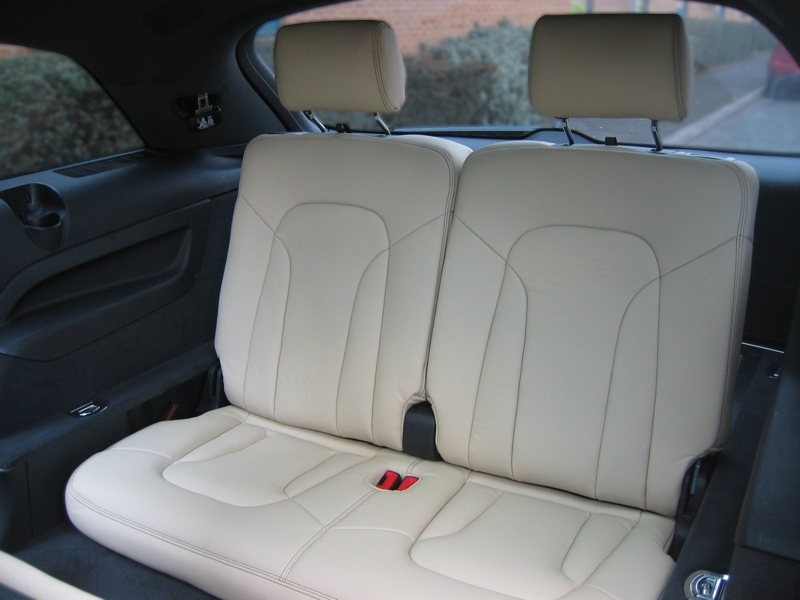 All seats, door panels and parcel shelf re-trimmed. 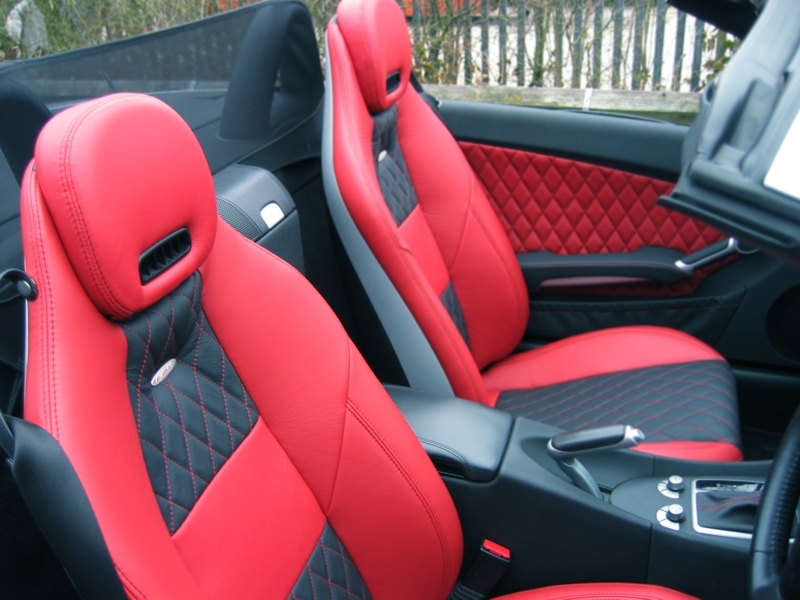 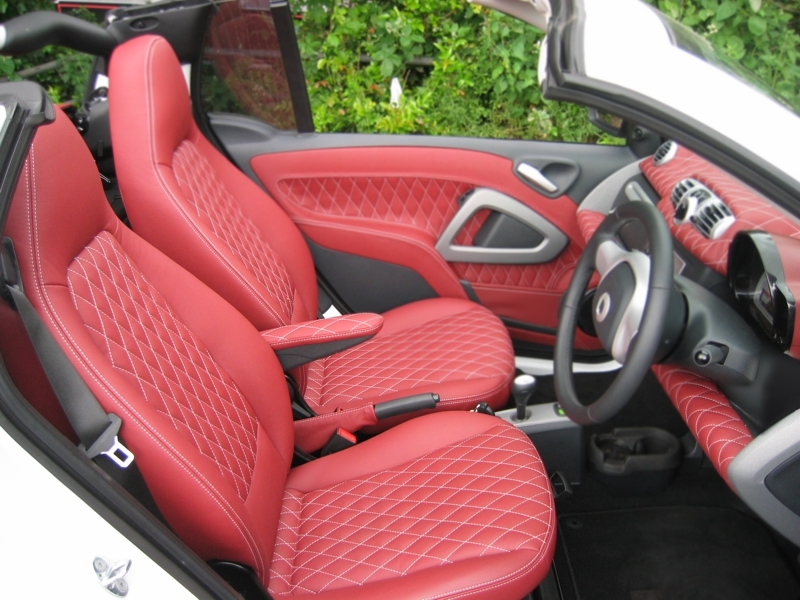 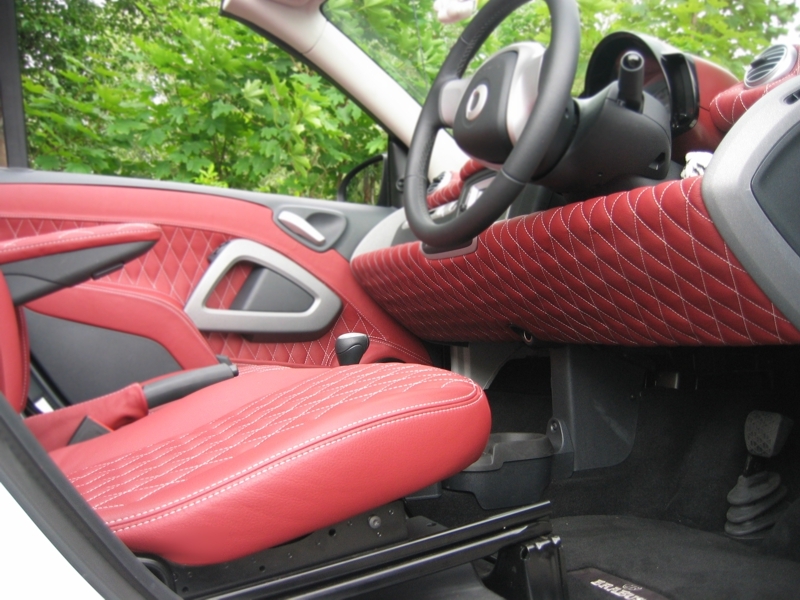 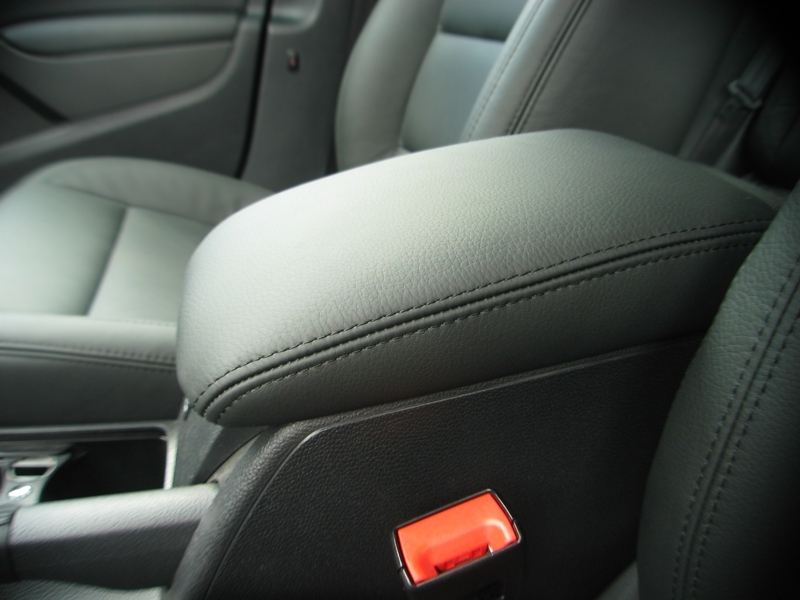 Red leather re-trim with contrasting diamond stitching. 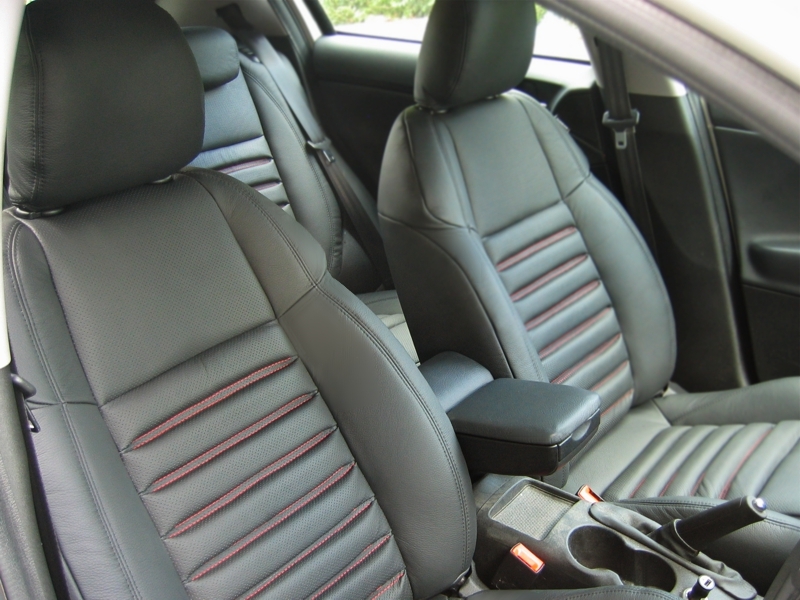 Two seats, dash, door panels, armrest and gearstick gaiter re-trimmed. 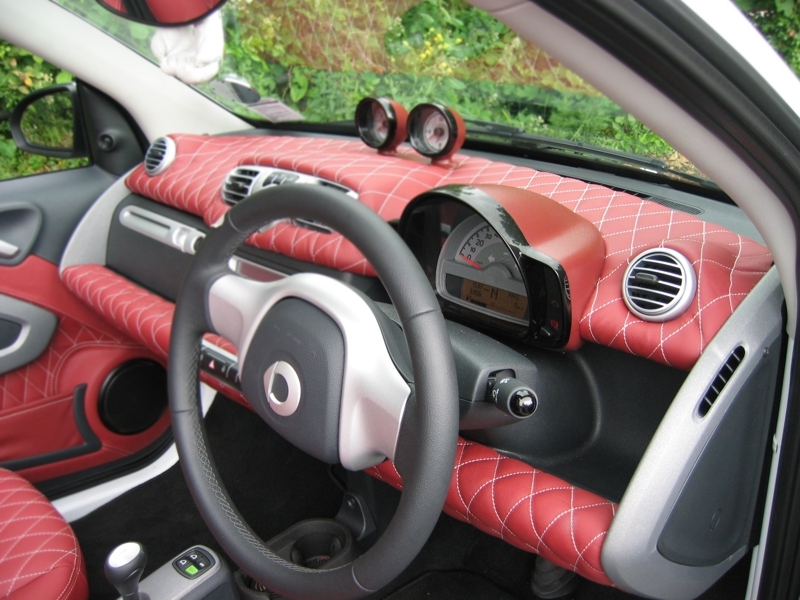 Instrument panels coloured to match. 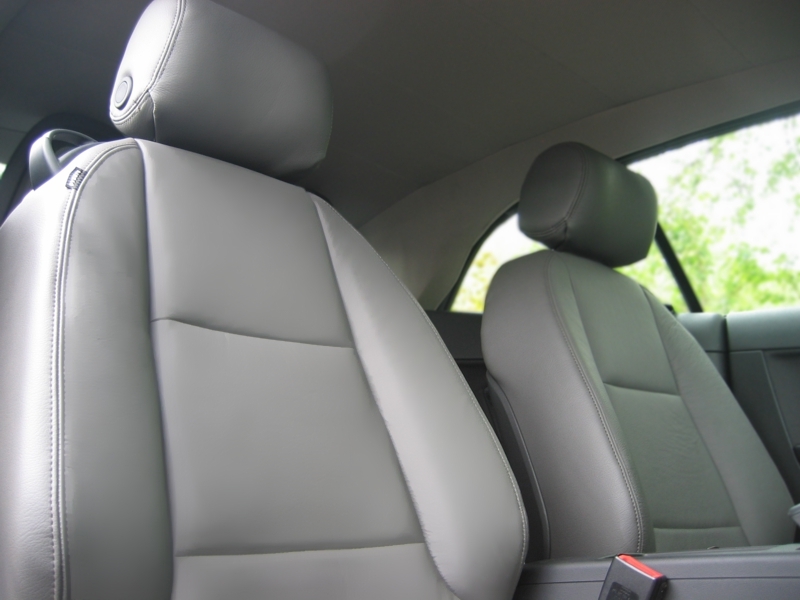 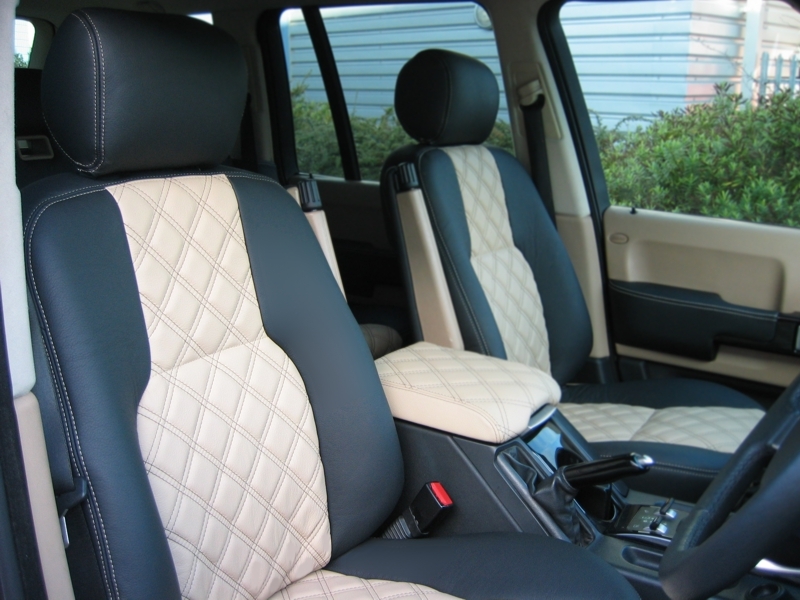 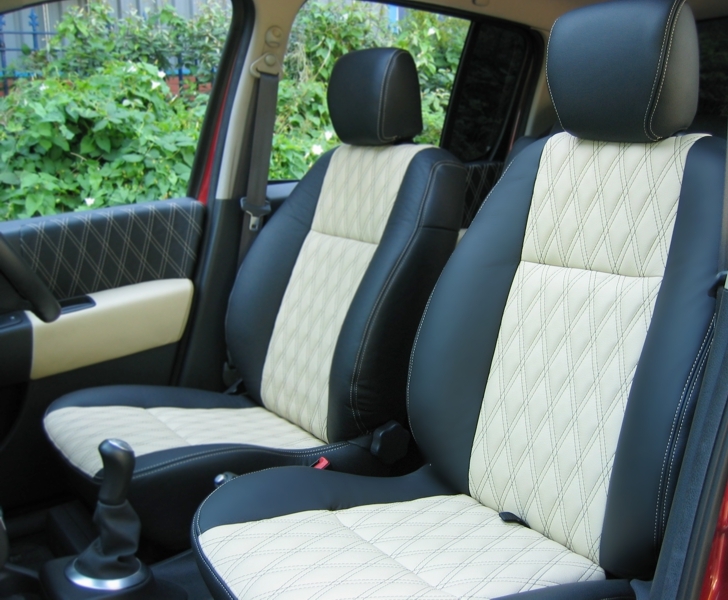 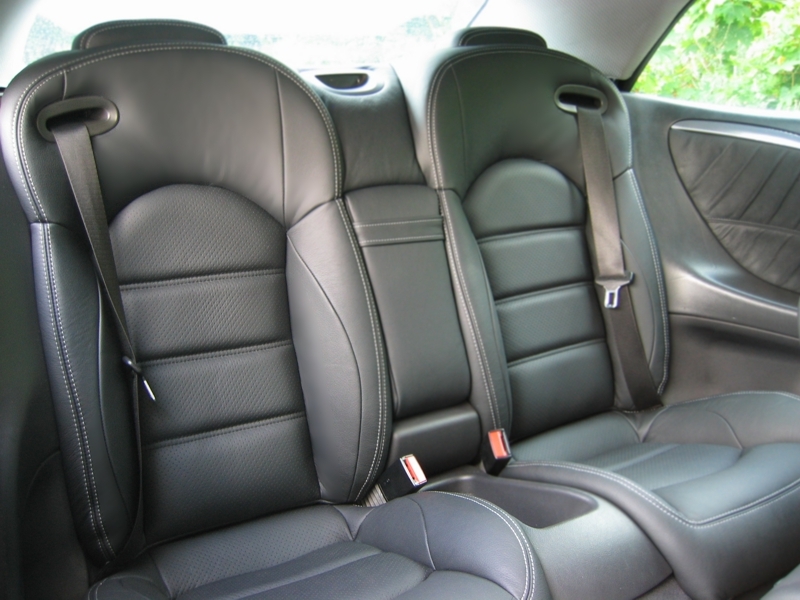 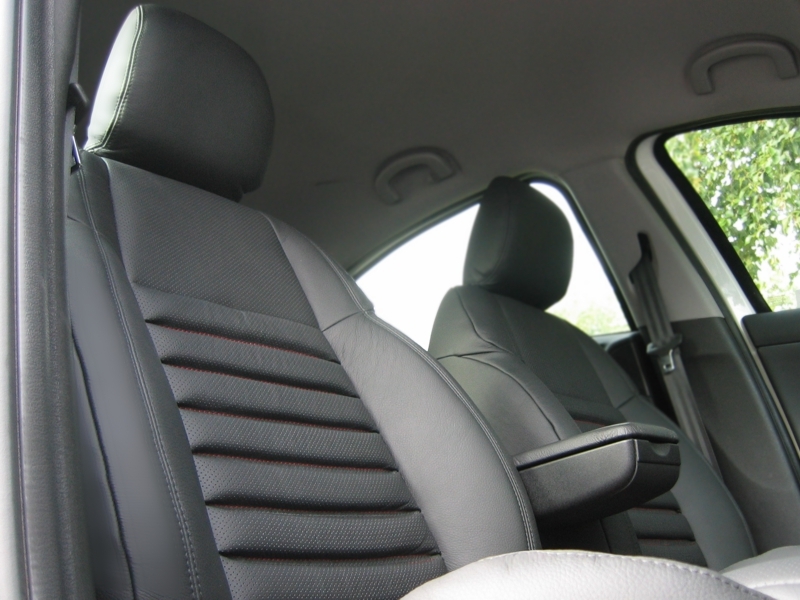 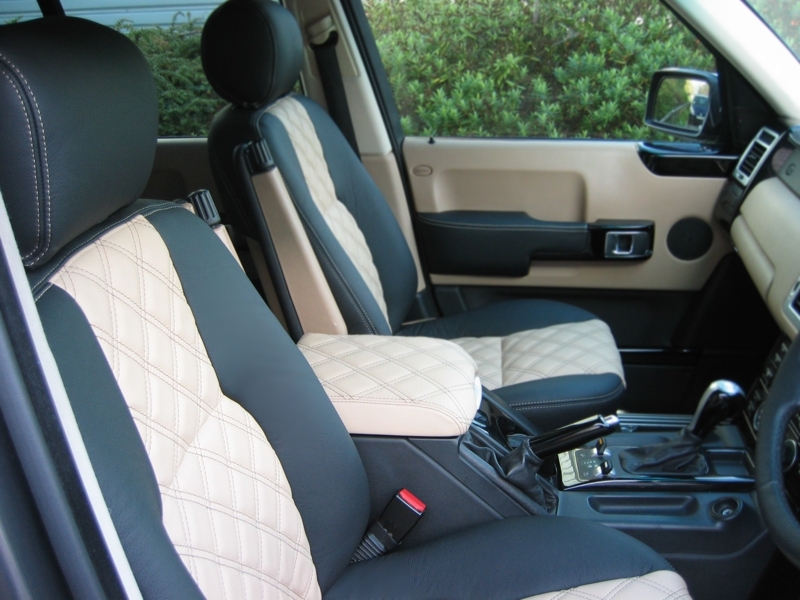 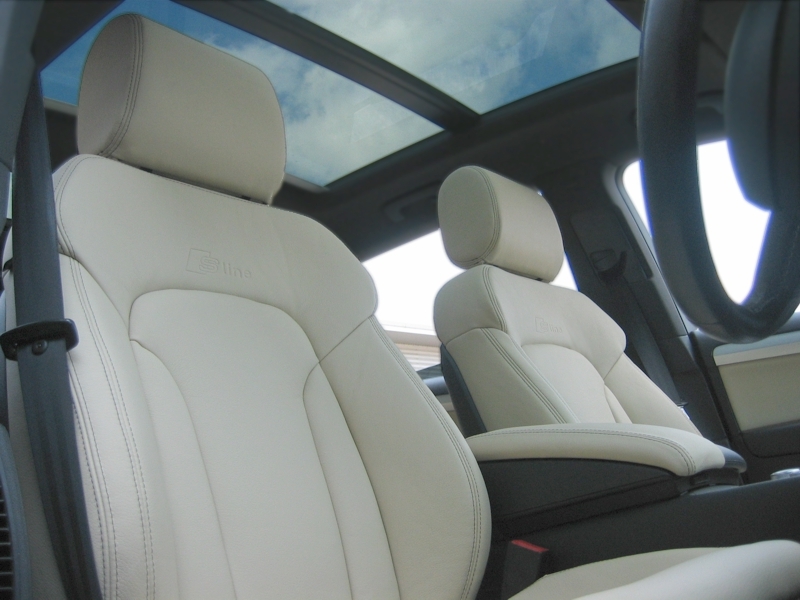 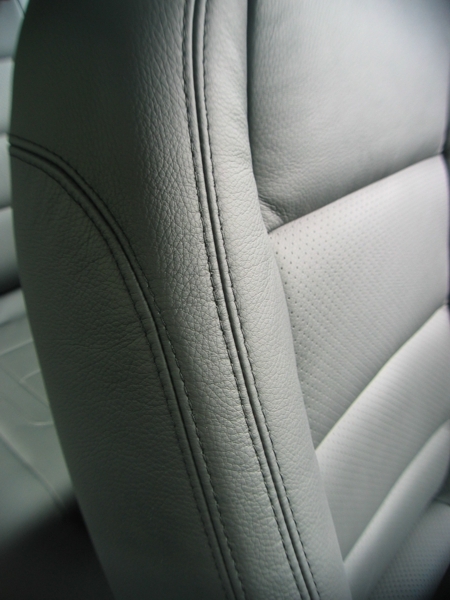 Black leather re-trim with perforated centre panels. 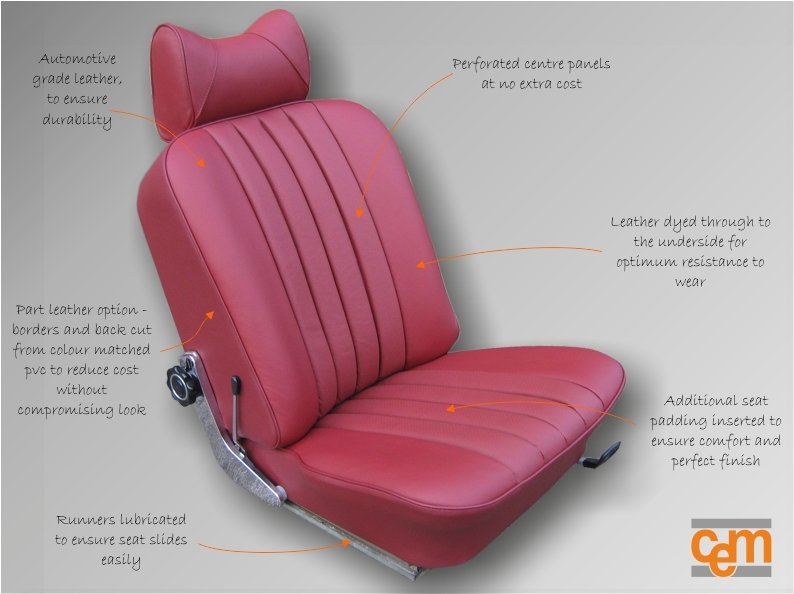 All seats, door panels and centre armrest re-trimmed. 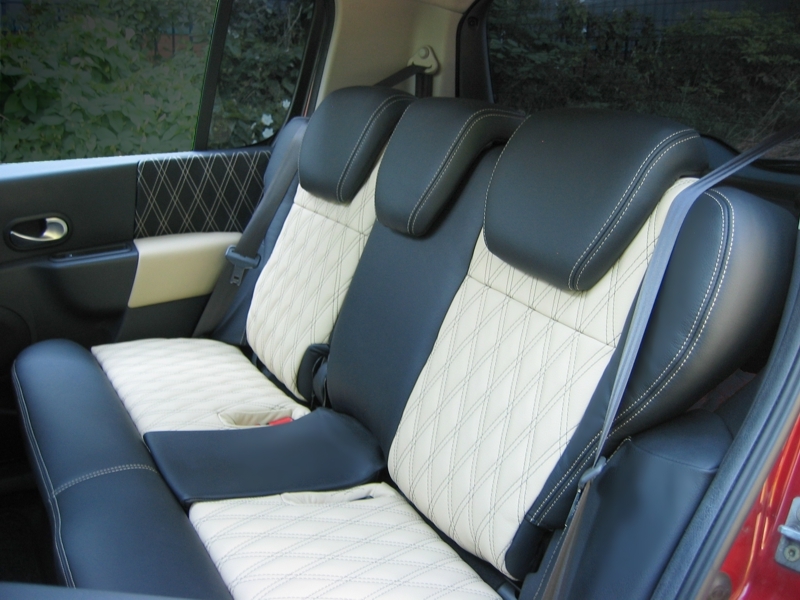 Black leather re-trim with contrasting piping and diamond stitching. 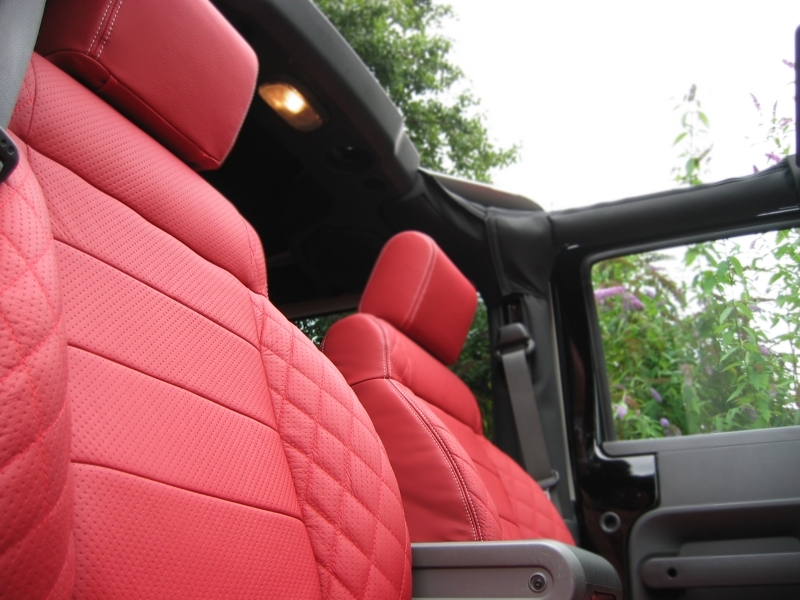 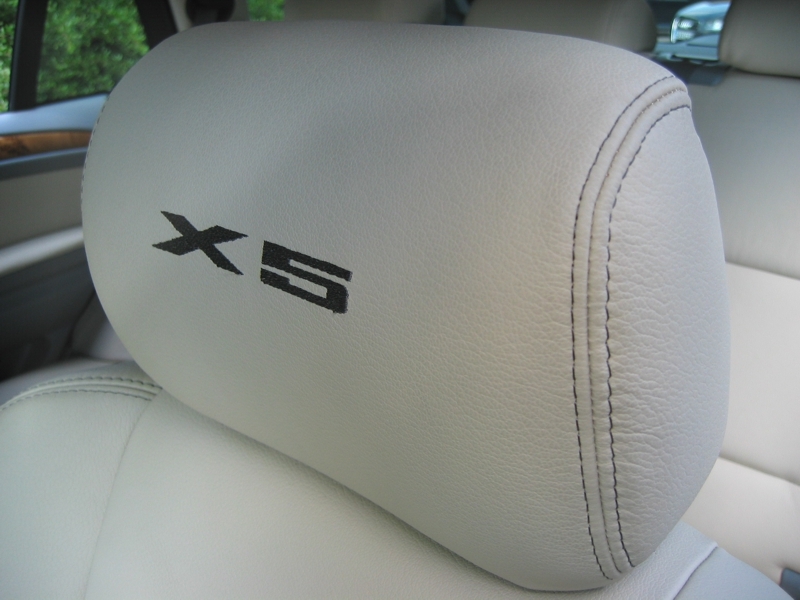 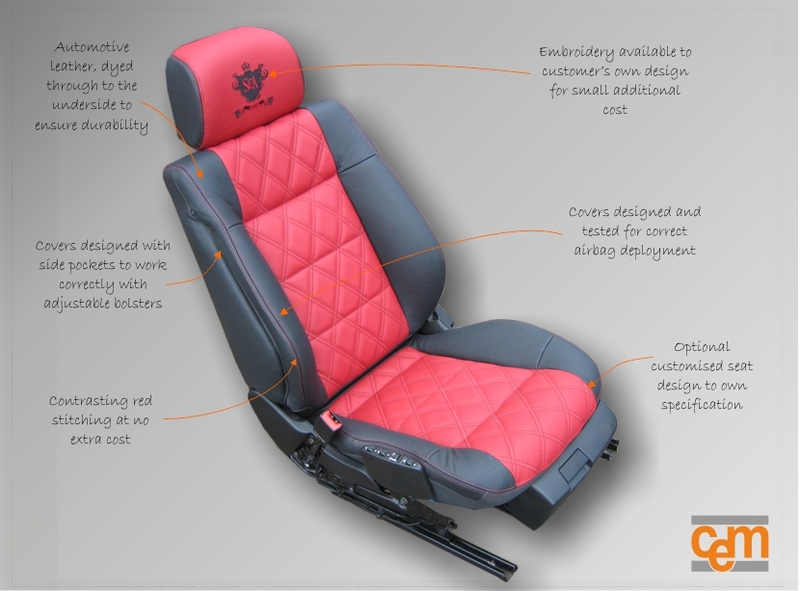 Four seats and headrests re-trimmed with embroidery. 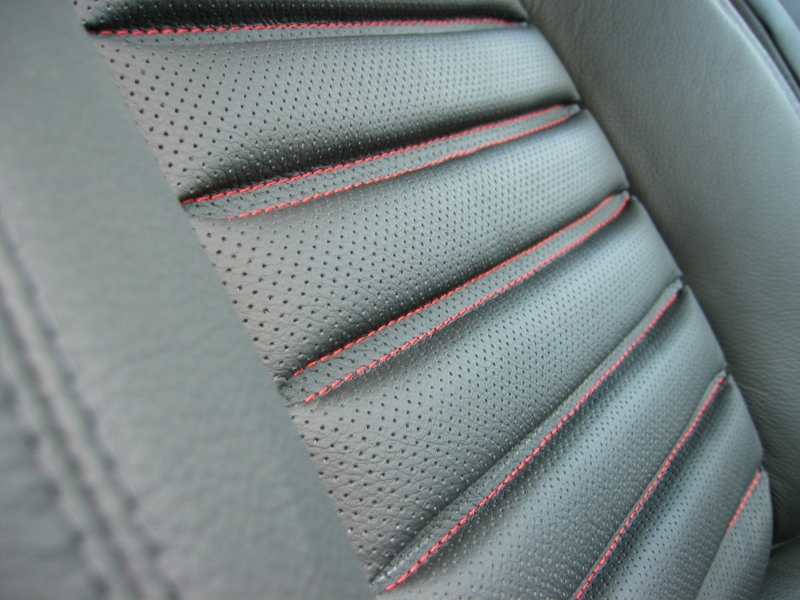 Seat re-trimmed in leather with matched pvc borders.